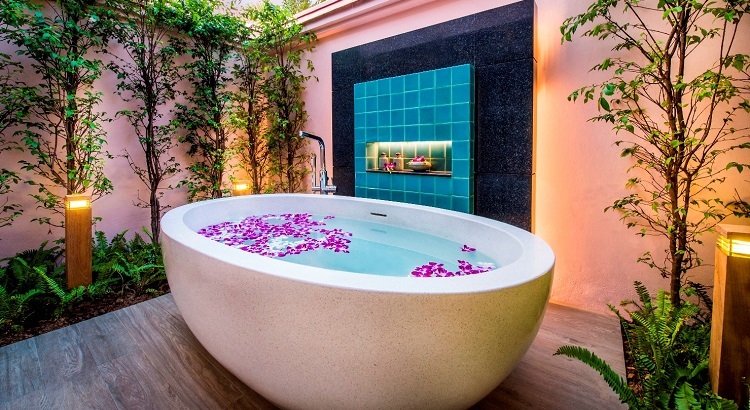 An outdoor bath tub at one of the villas is the perfect space to relax and refresh. 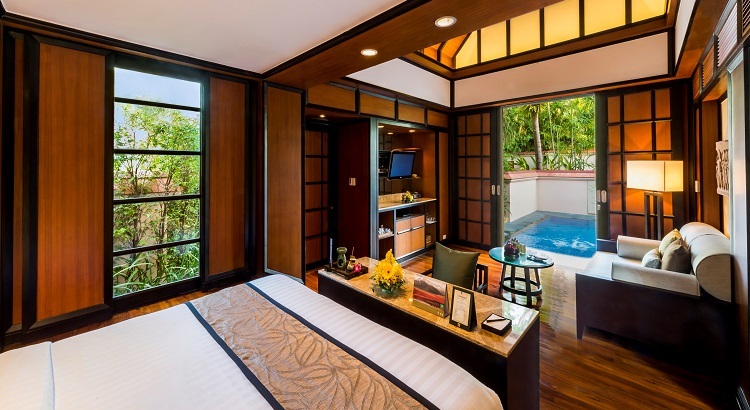 Enjoy a private swim in one of Banyan Tree Phuket's pool villas. 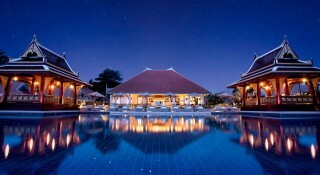 Banyan Tree phuket comprises a total of 174 Thai-inspired spacious private villas. 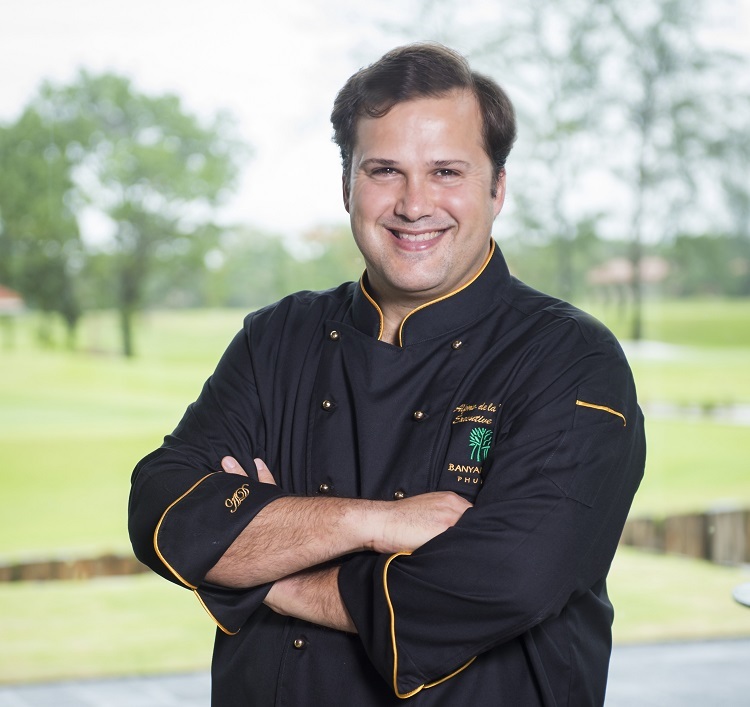 Executive chef Alfonso de la Dehesa, who oversees all of Banyan Tree's dining venues and bars. 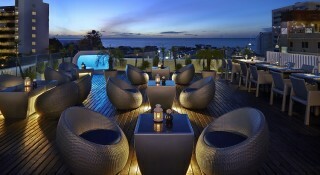 Enjoy delicious fresh seafood at The Watercourt's new outdoor deck overlooking the lagoon. 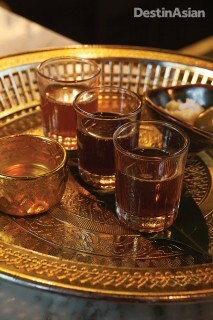 Twenty one years and counting, Banyan Tree Phuket has enhanced its timeless appeal with a batch of new luxuries. 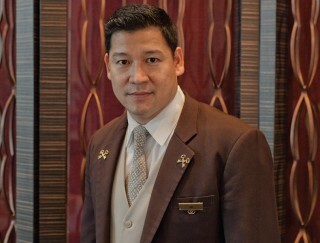 It was by the sparkling waters of Bang Tao Bay that the Banyan Tree hotel group began with the opening of Banyan Tree Phuket, which celebrated its 21st anniversary this year. Since then, the tropical resort has remained the jewel of the Laguna Phuket resort area and the epitome of Thai paradise, immersing each guest in a world where the air is scented with allamanda flowers, palm trees shade serene pools and pristine shoreline, and luxuries abound. Banyan Tree Phuket has mastered the recipe of being a world-class luxury resort. On exotically gardened grounds spanning out from around a saltwater lagoon are 174 Thai-inspired villas, a variety of dining venues, and a multi-award-winning spa. It certainly sits pretty, but the resort also continually seeks to stay at its best. 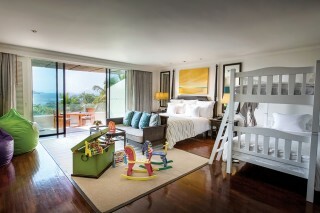 Twenty one years and counting, Banyan Tree Phuket has enhanced its timeless appeal with a batch of new luxuries. Following a recent set of renovations, the lobby and main swimming pool have been refreshed, and every one of the resort’s villas is now backed with a private pool and spacious wooden deck, making each a true sanctuary of its own. Being specially designed for couples, bathrooms come equipped with his and hers private dressing areas, providing the ultimate comfortable and ideal holiday experience. Bringing the resort’s epicurean excellence to a new level, El Bulli-trained Alfonso de la Dehesa, who has had an extensive experience working with the world’s best restaurants, has recently joined the resort as the executive chef, heading the resort’s six restaurants and bars—not to mention romantic in-villa dining experiences and the “Sanya Rak – Promise of Love” dinner cruise. 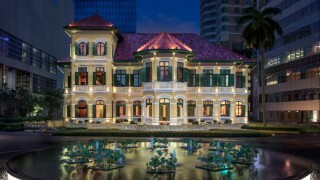 Among the many new offerings, the menus at the resort’s authentic Thai restaurant Saffron and at The Watercourt, which serves casual seafood and Mediterranean dishes, have been entirely revamped, with The Watercourt now occupying a brand new space that includes a private lagoon-facing decks. Perhaps the best way to fuel days of water sports, wellness rituals, and rounds at the 18-hole Laguna Phuket Golf Course is with the lavish Seafood Sunday Brunch on The Watercourt’s new outdoor deck, overlooking the lagoon and set to a soundtrack of live Latin tunes. 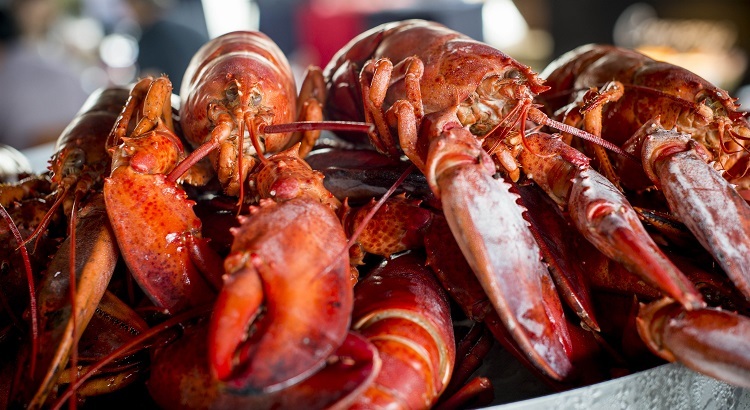 The ‘Go Live’ Seafood Sunday Brunch has been reopened to welcome guests with its mouth-watering seafood caught fresh from the Andaman Sea as well as a wide selection of other rich gourmet every Sunday accompanied with live performances by Thailand’s renowned Bossa Nova music group, JIVE. Celebrating its completion of these upgrades, Banyan Tree Phuket is offering a special promotion for guests staying before December 20. With the Night On Us Re-launch Offer—Stay 5 Pay 4 (booked online with the code BT2015), guests who stay five nights receive their last night with compliments in addition to daily buffet breakfast and 20 percent discount on meals at Saffron and The Watercourt. 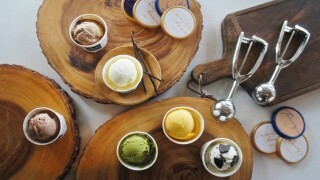 This post is published in partnership with Banyan Tree Phuket. Visit their website for more information.